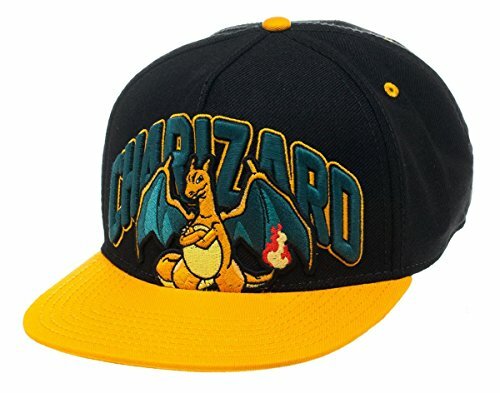 This Snapback Cap features a cool and trendy design of Charizard from the hugely popular Pokemon series. The cap features the highest quality embroidery and also includes 'Charizard' text, adjustable fastener and is made using high grade fabrics meaning it is comfortable as well as cool. Officially licensed. Pokemon burst onto the scene in 1996 creating a large, loyal fan base and over 15 years later is as popular as ever. It encouraged the collection and training of Pokemon species in order to become the Pokemon Master. It is the second most successful video games franchise of all time. As well as amassing over 200 million video game sales it has also produced hugely popular cartoon series, magazines, numerous feature films and trading card games. 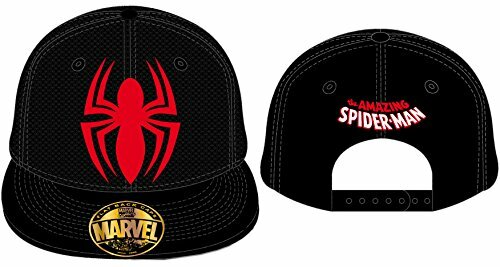 This Marvel Snapback Cap features a high quality embroidered image of the famous Spiderman spider and logo. The design and iconic image will make it collectable for the many fans of the superhero. The cap also features an adjustable fastener. Officially licensed. The Marvel Universe has given comic book fans, cinema goers and TV fanatics some of the most memorable and exciting stories. It has built a huge and diverse fanbase making household names and cult figures out of its huge roster of superheroes and villains. Characters such as Spiderman, Thor, Iron Man, Wolverine, Hulk and Captain America have battled villains such as Magneto, Doctor Doom, Green Goblin and Red Skull for supremacy and its huge fanbase has enjoyed watching and reading every minute. This Snapback cap features a cool and trendy design. The cap features the highest quality design and also features adjustable fastener and is made using high grade fabrics meaning it is comfortable as well as cool. Officially licensed. These belts are awesome and much easier than dealing with regular belts. Not to mention these feature your favorite superhero's and TV shows! If you know how to use a seatbelt you know how these belts work. 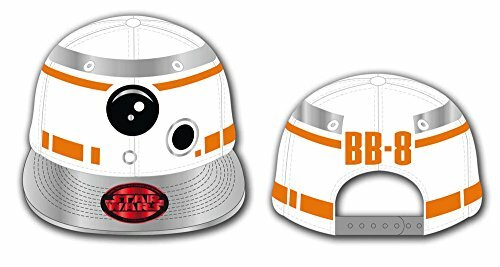 A Snapback Cap perfect for fans of the ever popular Star Wars series. 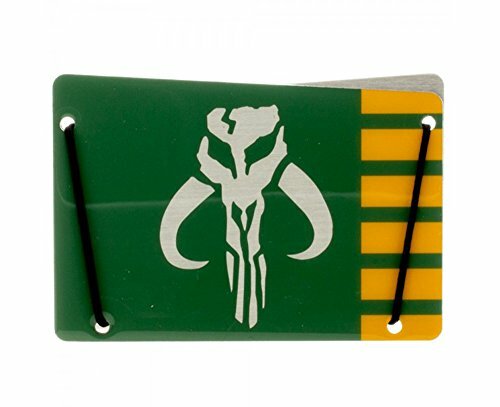 The design is based on the highly anticipated Star Wars VII: Force Awakens release. 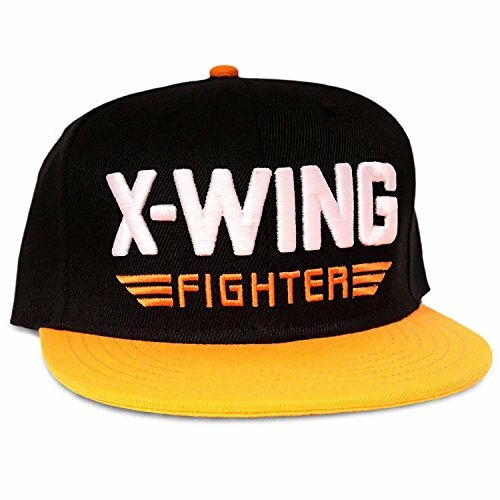 The cap also features a high quality embroidered design, adjustable fastener and is made using high quality materials ensuring it is comfortable and ideal for fans of the popular sci-fi phenomenon. Officially licensed. Official merchandise of drag queen, activist and performer, The Vixen, who appeared on RuPaul's Drag Race Season 10. 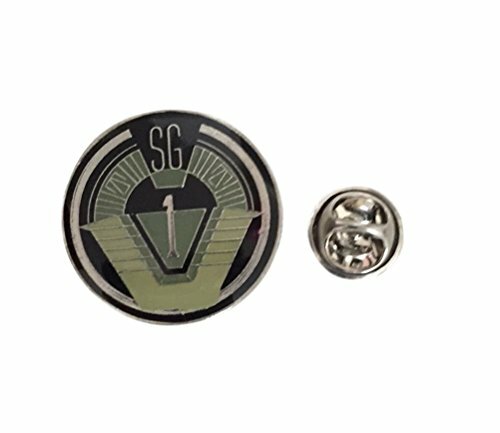 Enamel pin. Part of the Black Girl Magic merchandise collection by The Vixen. Official merchandise of drag queen, activist and performer, The Vixen, who appeared on RuPaul's Drag Race Season 10. 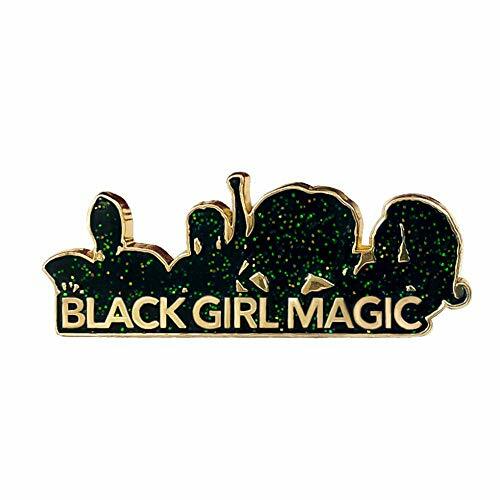 Part of the Black Girl Magic merchandise collection by The Vixen. 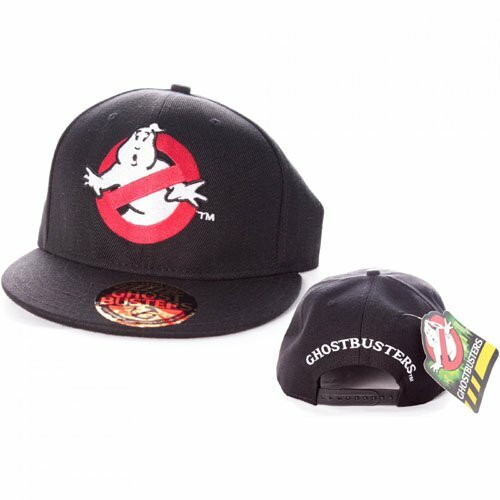 A Snapback Cap perfect for fans of the iconic Ghostbusters movie. 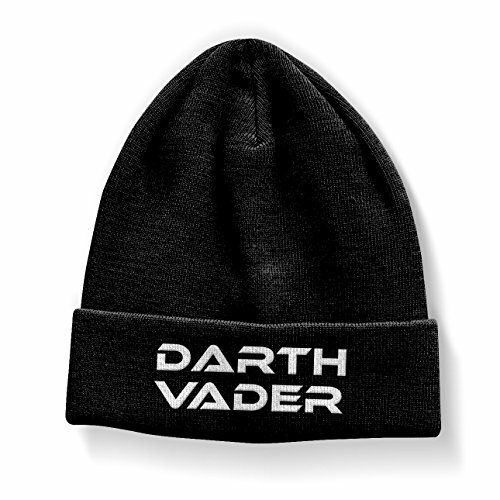 Based on the highly popular film it features a high quality embroidered logo and text design. 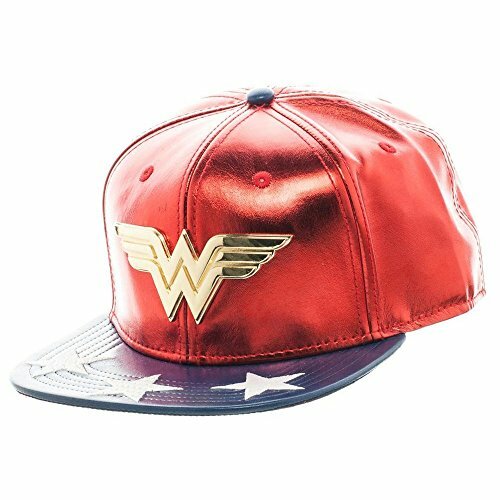 The cap also features an adjustable fastener and is made using high quality materials ensuring it is comfortable and ideal for fans of the popular movies. Officially licensed. Flat design, easy to fit in pocket without bulge! 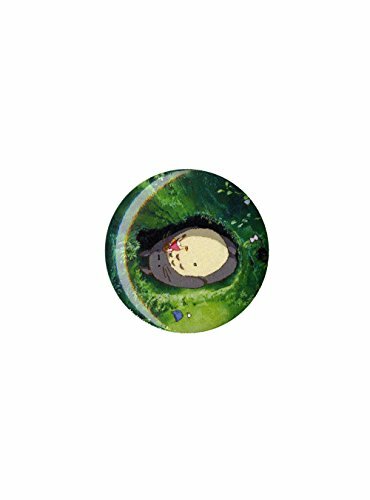 Small pinback button with My Neighbor Totoro sleeping Totoro design. 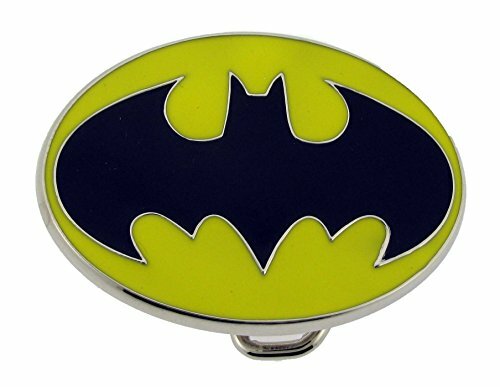 Batman American Usa Superhero Dc Comics Bat Logo Kids Size Youth Belt Buckle. Batman American Usa Superhero Dc Comics Bat Logo Kids Size Youth Belt Buckle. Excellent Product Guaranteed. Buckle Size: Approximately 2.50 x 2.00 inches. Relive the exciting adventures of Spiderman. Discover and play with the surprises of the stocking, your favourite heroes are waiting for you to bring back the episodes of the saga. 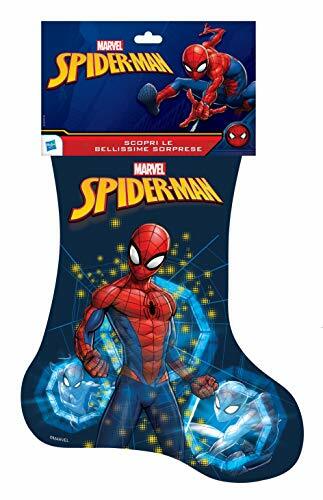 Enter the magical Spiderman world to fight crime and play with the main characters in the TV series. 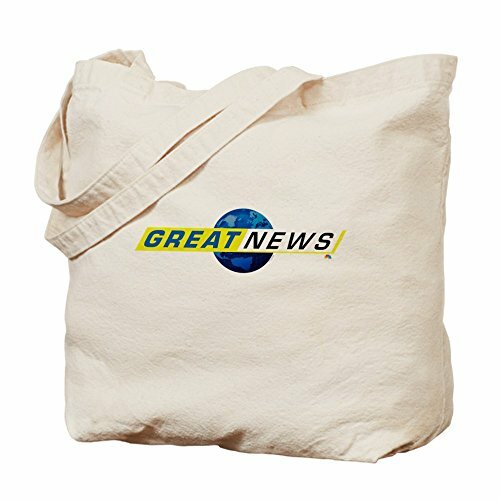 Support your favorite news team with this official "Great News" tote bag. The canvas tote features the logo of the new NBC show, "Great News" on the front! REP YOUR FANDOM: This Great News canvas tote bag will quickly become your favorite! QUALITY: Full Side & Bottom Support Gussets, Measures 15 inX18inX6in With 22 Inch Reinforced Fabric Handle. GREAT GIFT: Make This Shopping Tote Your New Grocery Bag, Library Tote, Or Beach Tote. Don't Elect More Assholes. These and the perfect bumper sticker for the voter looking to keep up the revolution this november! Stickers are vinyl printed 3"x10" standard rectangular. Easy to both apply and remove. 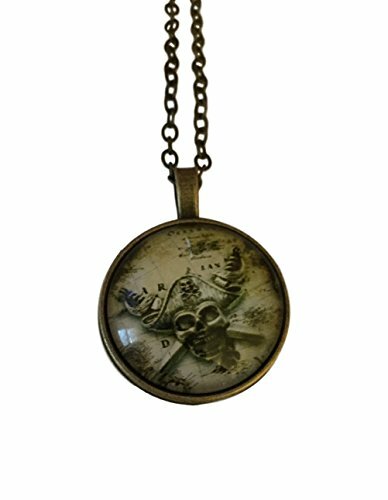 Click on Wearable Treasures above to check my other listing for more DC Comics and Pop Culture Jewelry. Produced by Authorised Manufacturer. Your order will be shipped from licensed manufacturer so takes in 5 to 6 business days to fullfill. The Joy Toy AG is an independent company in the merchandising area. You want to offer to films and television series toys, gift and trendy items. You buy this exclusive licensing of film producers such as Walt Disney, Warner Bros, Lucasfilm, Dreamworks by Steven Spielberg or BBC, RTL or other television stations.